We strongly believe that respect is of paramount importance. As a result, our corporate culture is embodied in our Company’s motto of ‘‘敬老如親”,as our staff show the same level of respect to the elderly as they would to their own family. We also place great emphasis on periodic staff training, regularly updated standardized operating procedures, and teamwork, ensuring that our service level and technical skills are always state-of-the-art. 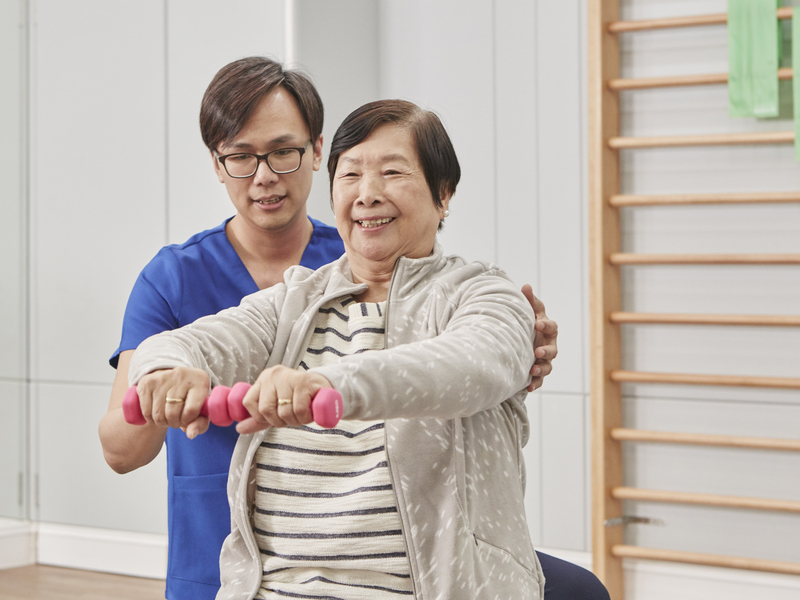 Pine Care was founded in 1989 with the aim to set a new standard in Hong Kong’s elderly care industry. With our unwavering dedication to quality and focus on innovation, Pine Care has grown from just elderly home into a market leader today, and has become one of the most respected brands in the industry, operating a number of elderly homes in Hong Kong and China. In 2017, we also became the first elderly home operator to be listed on the main board of the Stock Exchange of Hong Kong. As we enter our golden years, we all want the same thing – a warm, safe, and comfortable environment where we can enjoy the services of a team of caring professionals. With this in mind, we strive to provide a home-like environment to our residents, emphasizing on understanding each resident’s individual needs and fostering friendships among residents and staff.